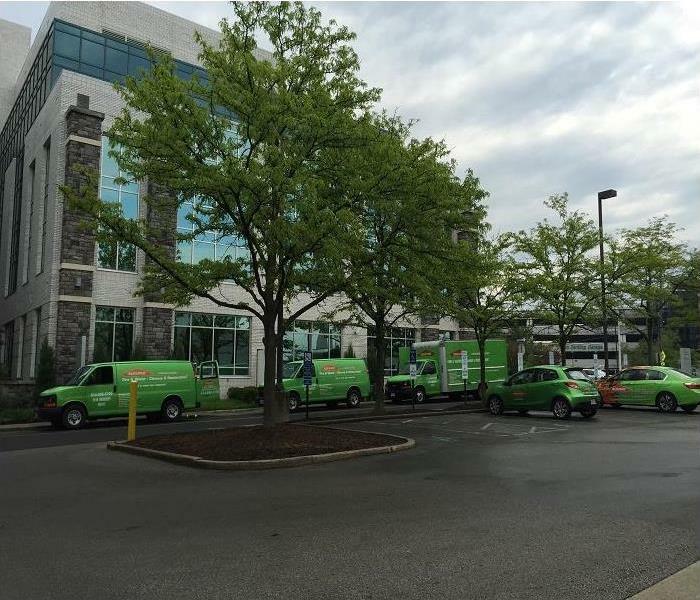 Columbus, Ohio is hometown to many small communities which SERVPRO of Northeast Columbus is proud to serve. Some neighborhoods include Dublin, Westerville, Gahanna, Upper Arlington, Hilliard, and everyone’s favorite university, The Ohio State University Buckeyes. The best part of living in Columbus, is the diverse community in which we serve! SERVPRO of Northeast Columbus is locally owned and operated—so we’re a part of this community too. We are also part of a national network of over 1,700 Franchises, which enables us to respond quicker with more resources. For major storms and disasters, we can call upon special Disaster Recovery Teams strategically located throughout the country.